How to speak to people about divorce in your twenties. "Don't judge me, but I got divorced in my 20s." Think back to when you were younger and you dreamed of your wedding day – white dress, bouquets, bridesmaids. Yeah, we know – we’re being anti-feminist but we’re also being honest. Most little girls want to get married when they grow up – if only for the fancy-pants frock. 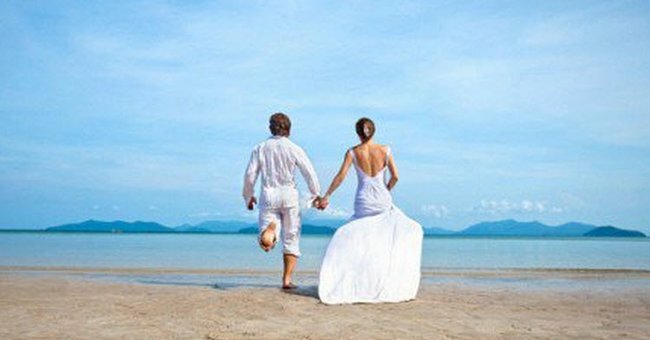 You dreamed your day would be the beginning of a lifetime of commitment and happiness between you and your chosen beau. Nowhere in those dreams did you picture a divorce – not in your old age but especially not in your twenties. You dreamed of growing old together (if you’re married now, you probably still do). You dreamed of a lifetime of love. Run away together forever. Yes, please. But in our modern world where young men and women are equally ambitious to have a career, to settle down in the perfect location, to tick every travel destination off their bucket list (or save to go on their one dream trip) ‘growing old together’ isn’t always the way. 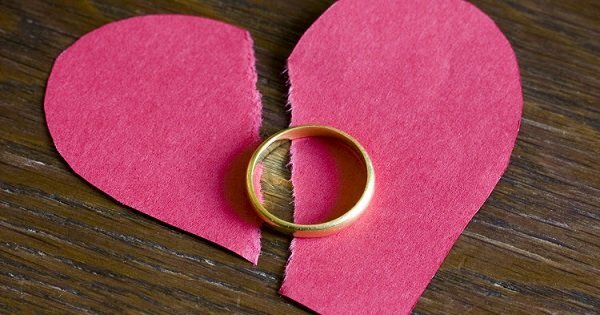 And so divorce is becoming a reality for more and more young couples. And while it is a reality for more young people today, it doesn’t have to make you feel like a failure. Jodi Erman, 29 spoke to Huffington Post about being in her twenties and being divorced. While she admitted that it wasn’t something she shouted from the rooftops, she also didn’t wallow in pity and most definitely didn’t surrender to a life of loneliness beyond thirty. “So many divorcés bring up the d-word because they think they have to. They assume people are wondering about it, so they bring it up to show that they are OK with it. I’m here to say you don’t have to worry about it. Adopt — or refuse to adopt — any label you want,” she told Huffington Post. And while that message is a strong and necessary one to give to the under-thirty divorcees. There also needs to be some guidance around how to talk about it – because let’s face it you can’t just pretend it didn’t happen. I was at a somewhat small school reunion the other night and was speaking to a friend (who I hadn’t seen since school) about her life, career and ambitions for the future. She had her head in the right place and I know she’s going to go places – I also knew she had been married and divorced in the time since I’d seen her – yet I didn’t bring it up. She spoke of her ‘ex’ a couple of times, and I wriggled uncomfortably in my seat not knowing what to say. So I said nothing. And while I’m sure my friend wasn’t offended I left that small reunion wishing I had known what to say – just something. One word. 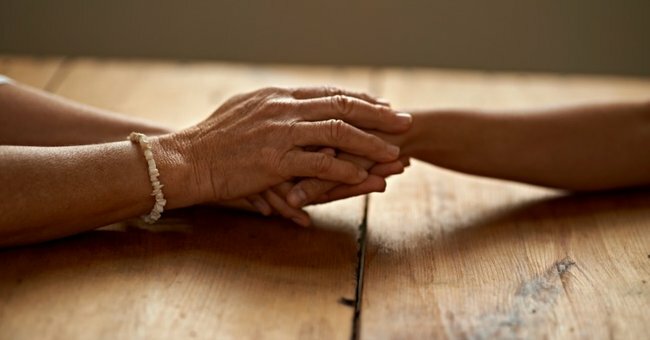 Because while I am surrounded and swamped with engagements, wedding bells and even the celebrating of new babies right now – I never expected that I would be dealing with the wounds of divorced friends at my age. Not yet. And I feel like I am well under-equipped with the tools or knowledge to shed any light or wisdom on the topic. I’m sure there’s no black-and-white answer about what is the right or wrong thing to say. I’m sure a lot of it is circumstantial. But for those who are feeling a little lost like me take some advice from Rachel Vorona Cote, a 25-year-old divorcee who recently supplied some first-hand wisdom on how to talk to someone who has divorced in their twenties on Jezebel. How do you talk about it? So while I continue to dream of my wedding day and my chance to grow old with my special beau, I know that some have already put a ring on it, and taken it off again. 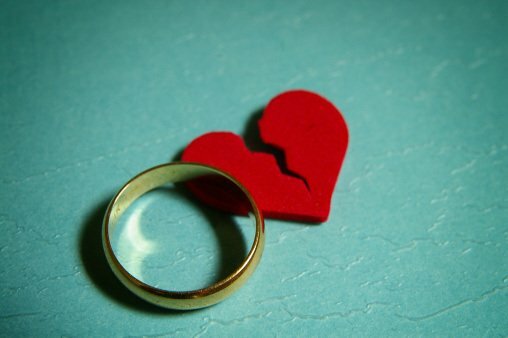 Do you know someone who has been divorced young? How did you help them through?